Why choose DNA Health Group? 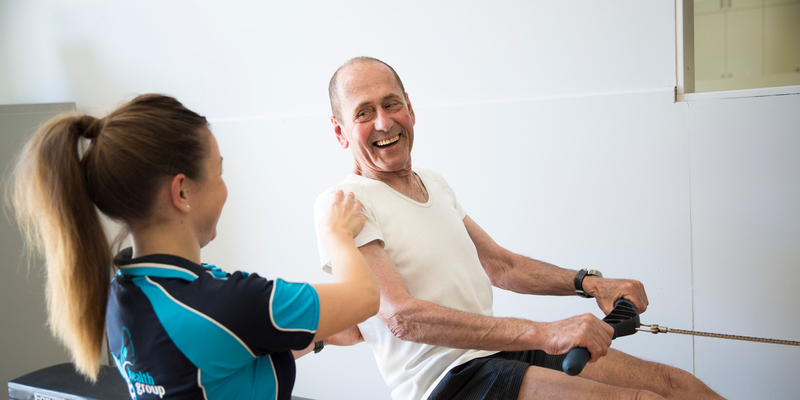 Our Exercise Physiologists have a minimum of 4 – 5 years of tertiary education in the field of Sport, Exercise Science and Rehabilitation, and have all met the stringent criteria for accreditation with Exercise & Sports Science Australia (ESSA). Coupled with extensive experience in the industry, and staying up-to-date with current best practices through continuing education, you can be assured you will receive the safest and most effective exercise treatment and advice available. We stand by our name and do not believe in a “one size fits all” approach to health and fitness. It is our belief that each and every person’s health needs are as unique as their own DNA. We will individually assess your current situation and use this information to establish a personalised plan of action and program specifically designed to meet your individual needs and goals. Our team will motivate and support you on your journey to achieving your own optimal potential. If you are one of the many people who do not like the intimidating and crowded atmosphere of a majority of gyms, you’ll love what DNA Health Group has to offer! 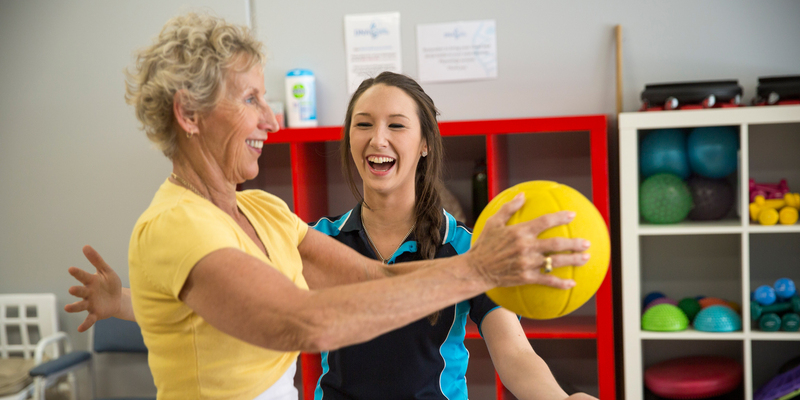 It is our mission to create a fun and welcoming environment, where people of all ages and fitness levels can achieve their health and wellness goals. 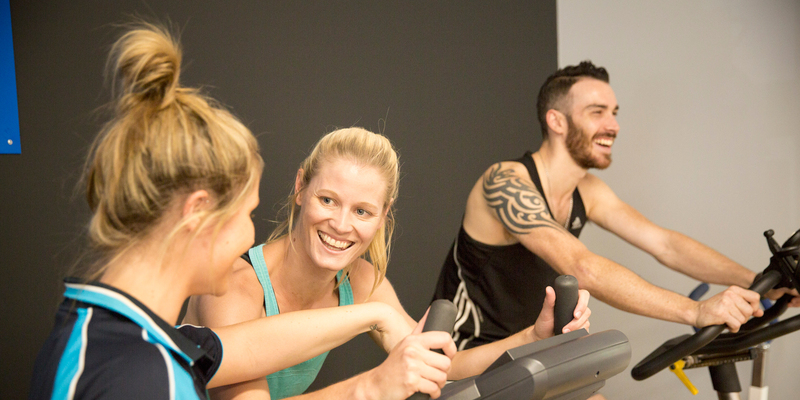 We can assure that even if you haven’t performed any exercise in a while, our ever smiling team members will make you feel completely comfortable in the privacy of our non-intimidating studio. Including low back pain, postural imbalances, core stability, muscle strain, osteoporosis, pre and post knee or hip surgery, shoulder pain and osteoarthritis. Including hypertension, elevated cholesterol, angina, stroke, myocardial infarction, asthma, peripheral vascular disease and emphysema. Including Type 1 and Type 2 diabetes management and prevention, impaired glucose tolerance / insulin sensitivity and metabolic syndrome. Teaching you healthy eating habits and lifestyle behaviours whilst supporting your mental wellbeing to help you achieve your health and weight loss goals. For anyone who feels unstable, has a past history of falls or simply wants to improve their balance, we can help you feel confident and steady on your feet. Keeping you healthy during your treatment and helping to regain your strength, energy and fitness levels post treatment or during your remission. Including Multiple Sclerosis, Parkinson’s Disease, Cerebral Palsy, Menieres disease, peripheral neuropathy and fibromyalgia. Including injury rehabilitation and prevention, sports specific conditioning and performance enhancement for both social and elite level competitors.